System control panel. This small digital terminal allows you to customize the operation of all the security components. It provides all of the necessary information about how your system monitors your property in real-time. It is typically placed close to the front door for alarm activation and deactivation, and may have a keypad or touchscreen. Motion sensor. A motion sensor activates security lights when motion is detected within its range. Its sensitivity and effectiveness depend not only the quality of the device itself, but also on its proper installation. If your sensors are not placed at the most effective spots surrounding your home, then it may result in false alarms and ineffective operation. There are also sensors, commonly known as contacts, which detect the opening of your doors and windows. These typically activate burglar alarms. CCTV. This television system allows you to monitor specific areas on your property. Recent advances in wireless technology have allowed some models to operate without extensive wiring. They can also be hooked up to a recording device for playback, in the event of an intrusion. Fire and Smoke Monitoring. Your security system can integrate with fire and smoke alarms. After all, not all home threats are intruders and fire and smoke can result in catastrophic damage to your home and belongings. These are only a few components that make up a good security system. 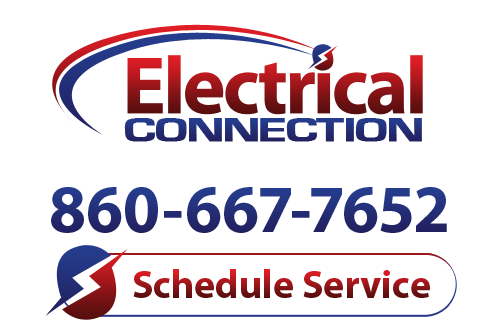 If you’d like to make your home more secure, contact the Hartford security experts at Security Connection, a division of Electrical Connection.